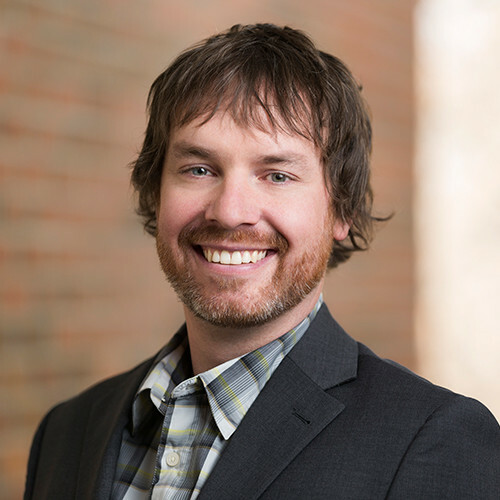 WaterSMART Special Advisor and three-time alumnus Dr. Ryan MacDonald has been conducting research and working in the hydrological sciences for more than 10 years. His work on catchment-scale hydrological processes and aquatic ecosystems has played a lead role in the development and application of process-based hydrological models for mountain watersheds. From the entire team at WaterSMART, congratulations Ryan!